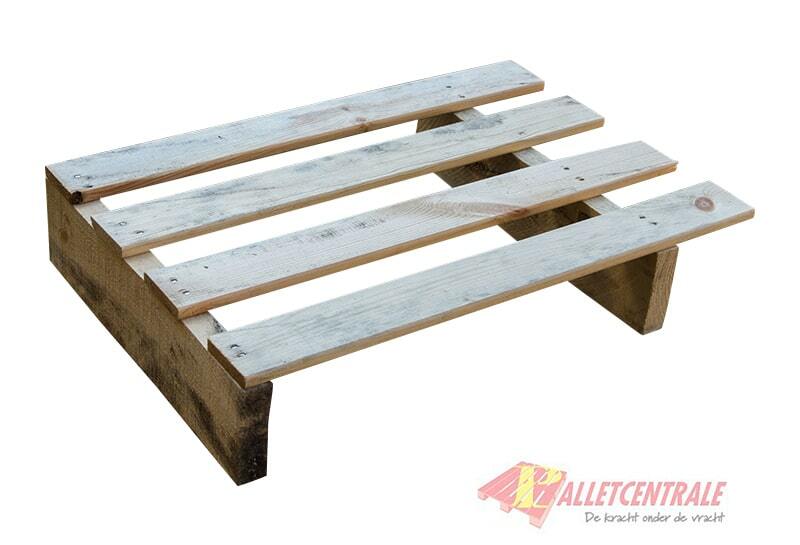 This reconditioned wood display pallet is 40cm x 60cm in size, it is a light weight version. 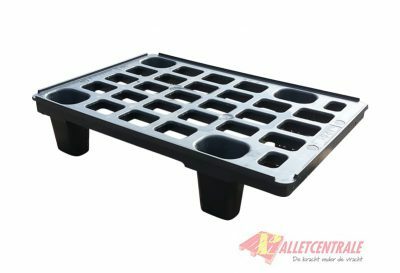 The display pallet is widley usable and can be used anywhere. Mostly the Display pallet is used within the retail business by showing products as a complete unit directly on the floor. 4 display pallets can be placed on an Epal Europallet. 5 Display pallets can be placed on a block pallet of 100cm x 120cm. The display pallet meets the AH standard by the height of the beam of 9 cm. The weight load is about 500 kg. This pallet is at our locations in Moerdijk, Rotterdam, Middenmeer and Helmond, if you choose to collect, this is only possible at these locations. 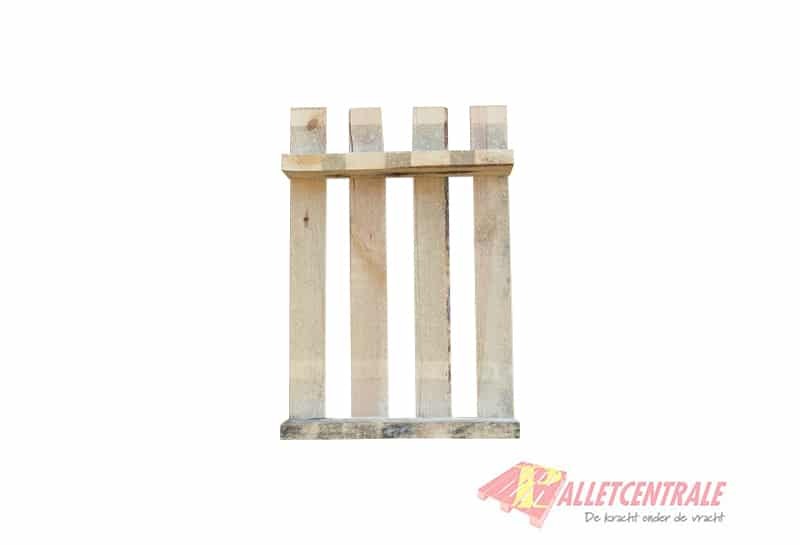 This pallet is delivered in 50 pieces on one stack, ordering in multiples of 50 pieces is the most advantageous.